Welcome to Class 9's webpage. 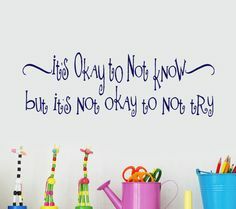 Spelling Tests - Spellings will be handed out on Fridays and tested on the follwoing Friday. This should be recorded in the home school diary, where your child will be given points. 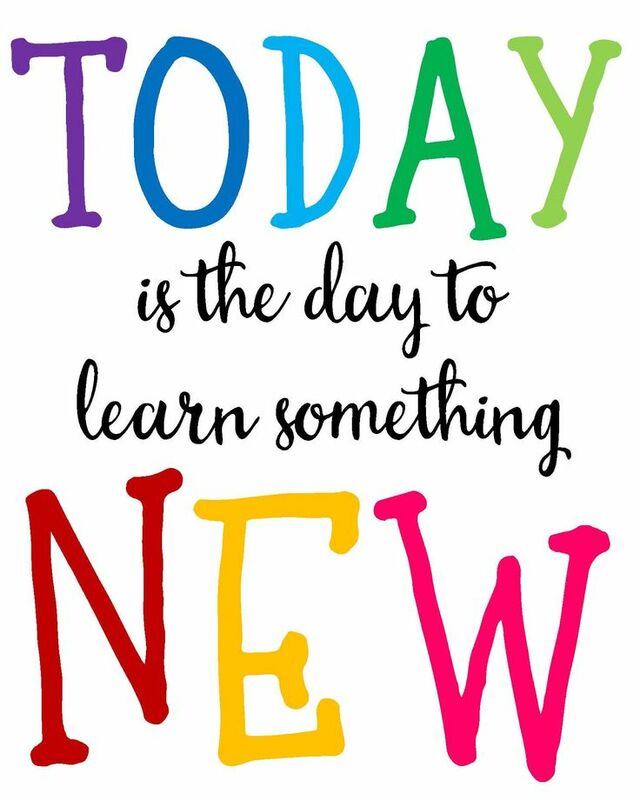 Keep an eye on our Twitter feed to find out more information about what's happening in Class 9! 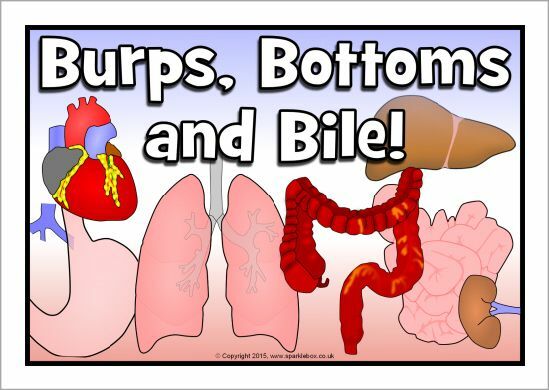 Our topic this half term is burps, bottoms and bile! 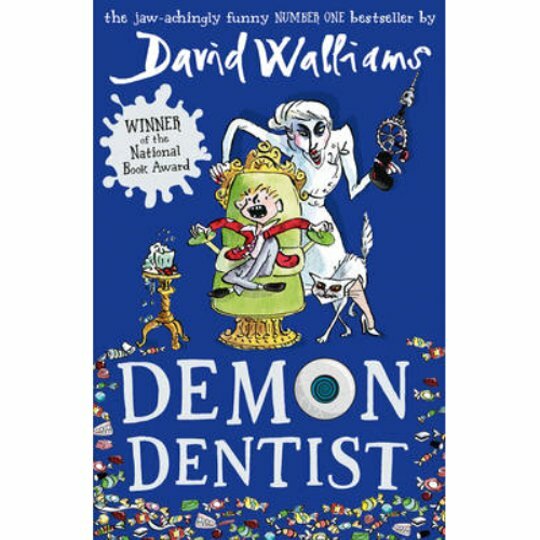 We are also reading 'Demon Dentist' by David Walliams.